When Red Dwarf - a half-hour sitcom about an idiosyncratic group of characters marooned on a space ship three million years in the future - was first broadcast on BBC2 in February 1988, the odds were seemingly stacked against it. Its script, by writers Rob Grant and Doug Naylor, had spent three years being rejected by just about anybody with any commissioning power at the BBC; its cast consisted not of established sitcom actors, but instead a poet, an impressionist, a dancer and a stand-up comic; and it was a show that combined two genres - comedy and science-fiction - that almost everybody had advised against marrying. 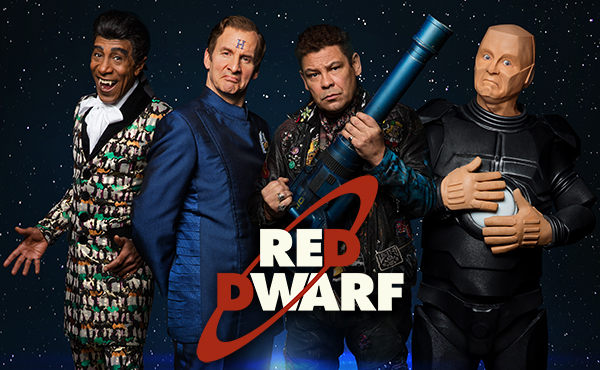 Nearly thirty years later, Red Dwarf is one of the most well-known sci-fi franchises on the planet - and arguably the most popular science-fiction comedy ever created. Its original BBC run spanned eight series and 52 episodes across eleven years, while a twenty-first century revival for digital broadcaster Dave has so far resulted in a three-part anniversary special followed by three full six-episode series. What's more, the story has been adapted and expanded into novels, comic strips, a radio production and a wide range of best-selling merchandise. It has made household names out of its stars Craig Charles, Chris Barrie, Danny John-Jules and Robert Llewellyn, and its influence continues to be felt in both the sci-fi and comedy genres. 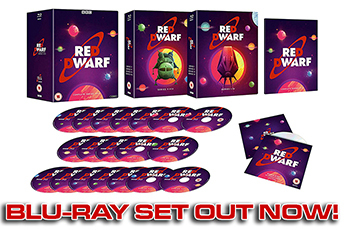 reddwarf.co.uk is the official Red Dwarf website, owned and operated by Grant Naylor Productions. Every Friday since the site's launch in November 2000, we've updated fans with the latest news about the show, its cast and crew, and anything else vaguely related that we find interesting and think others will too. 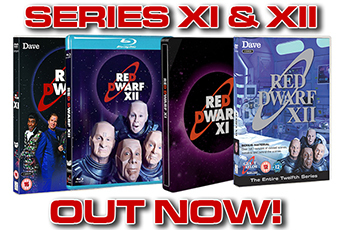 We also regularly publish detailed features, recapping and analysing the history of Red Dwarf both on and off the screen, going in-depth into the production of the series' home releases, and interviewing cast and crew members past and present. 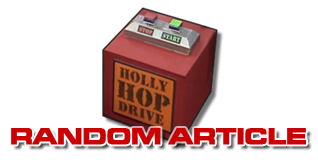 Click through to the next page of this About section to read a potted history of the show - but elsewhere on the site you can find a Complete Guide to the production of every series and episode; a set of Frequently Asked Questions about the show; an in-universe Database of the characters and other objects featured in the episodes; and... oh, there's a lot more besides, go and explore!